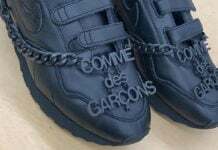 COMME des GARÇONS and Nike continue with the collaborations as the two just introduced the latest edition which they used the Nike Night Track. 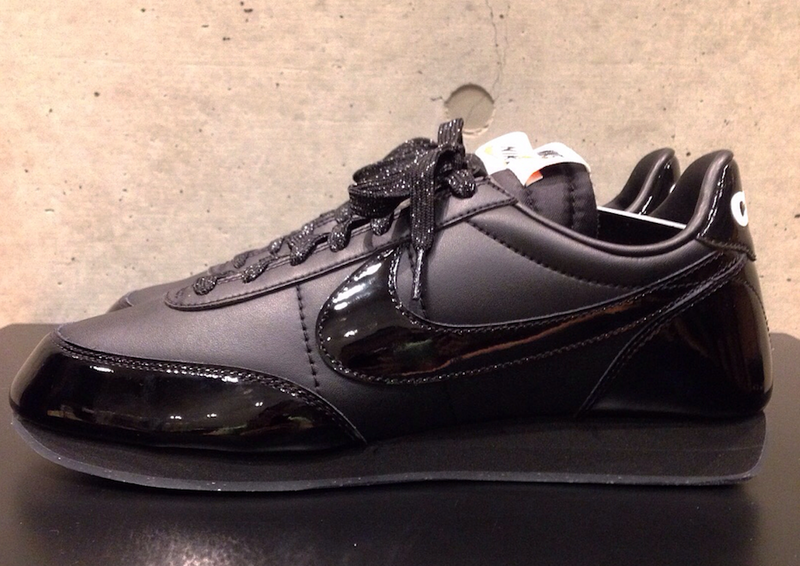 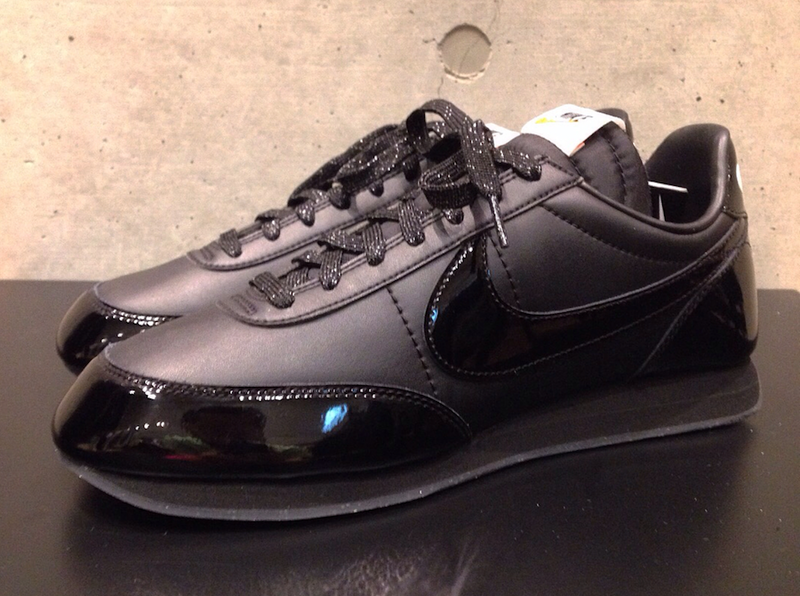 This Nike Night Track by CDG Black features a Triple Black color combination while constructed with a combination of patent leather and smooth leather. 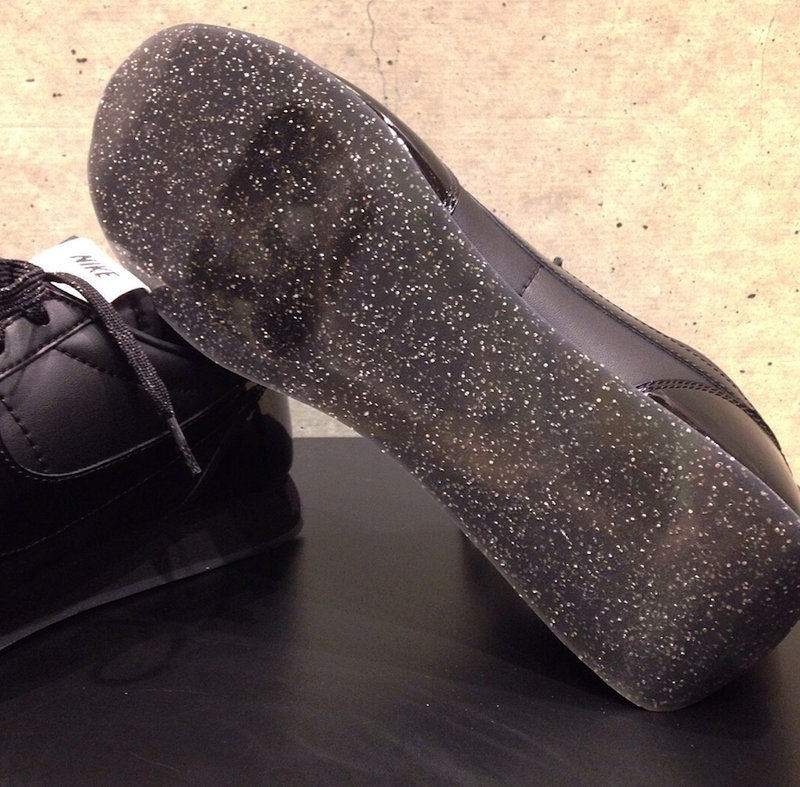 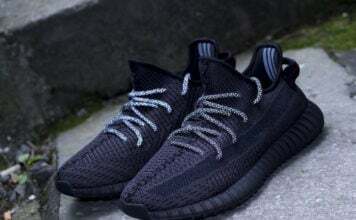 Utilizing glitter on the laces and outsole, it is inspired by the 1950s car trend and the era that kicks of 70s disco. 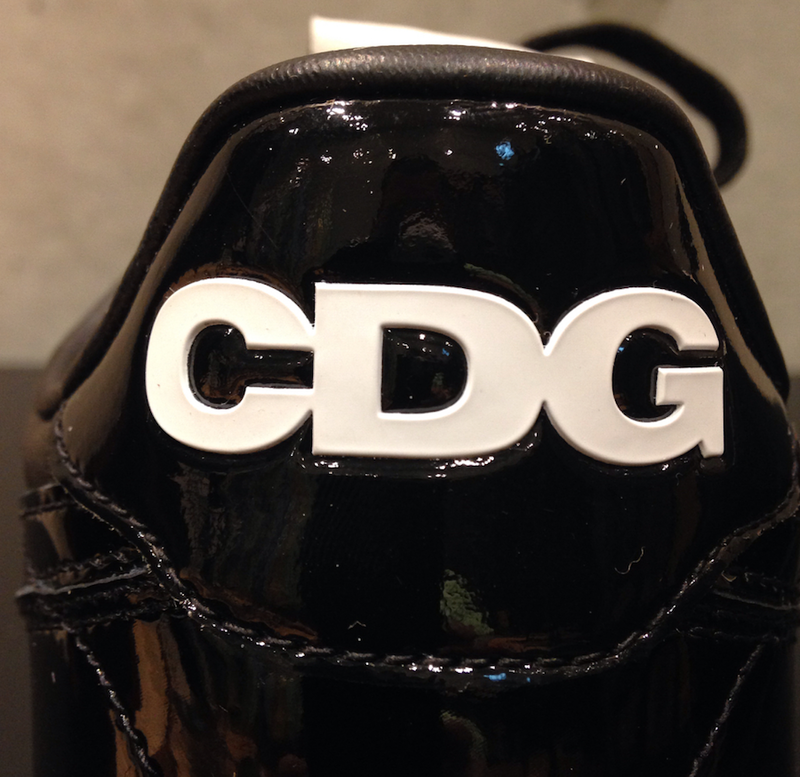 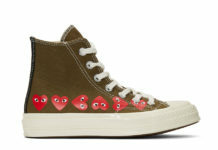 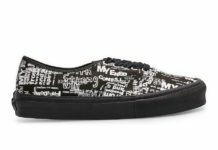 In addition they feature CDG branding in White which lands on the heels. 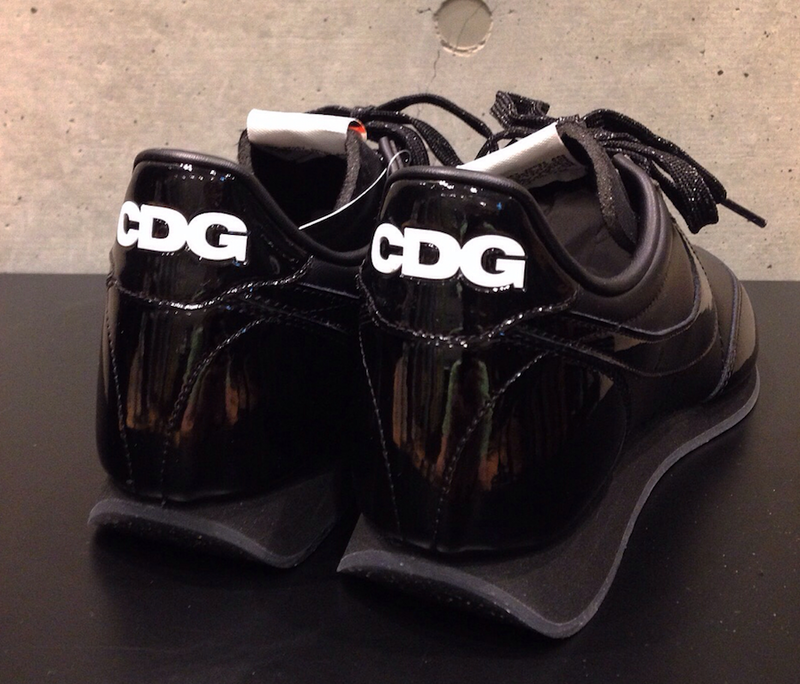 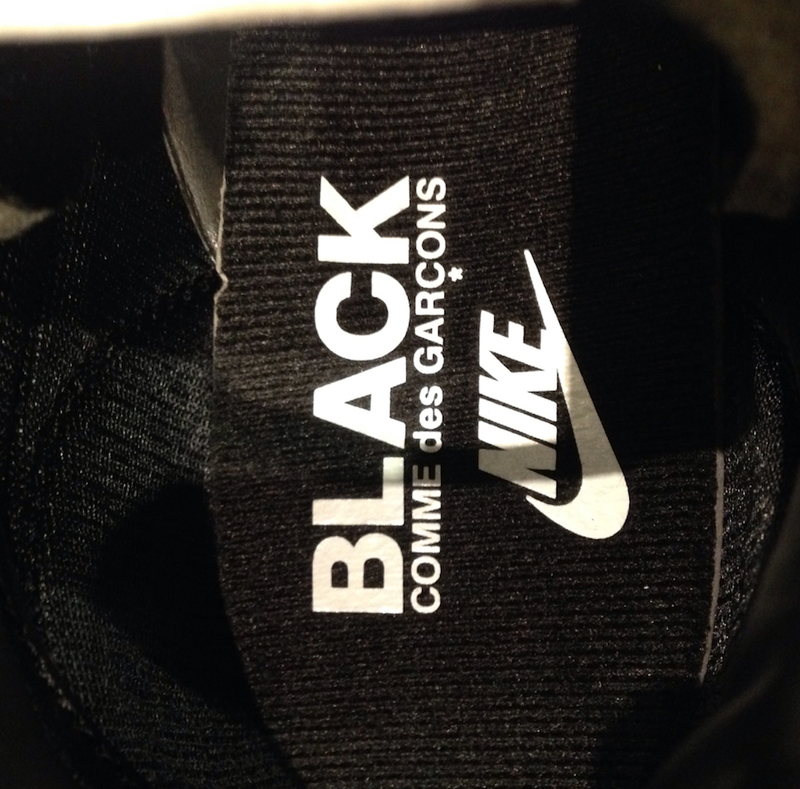 At the time of writing, the COMME des GARÇONS Black Nike Night Track has started to release at select retailers overseas like Japan’s MEMPHIS. 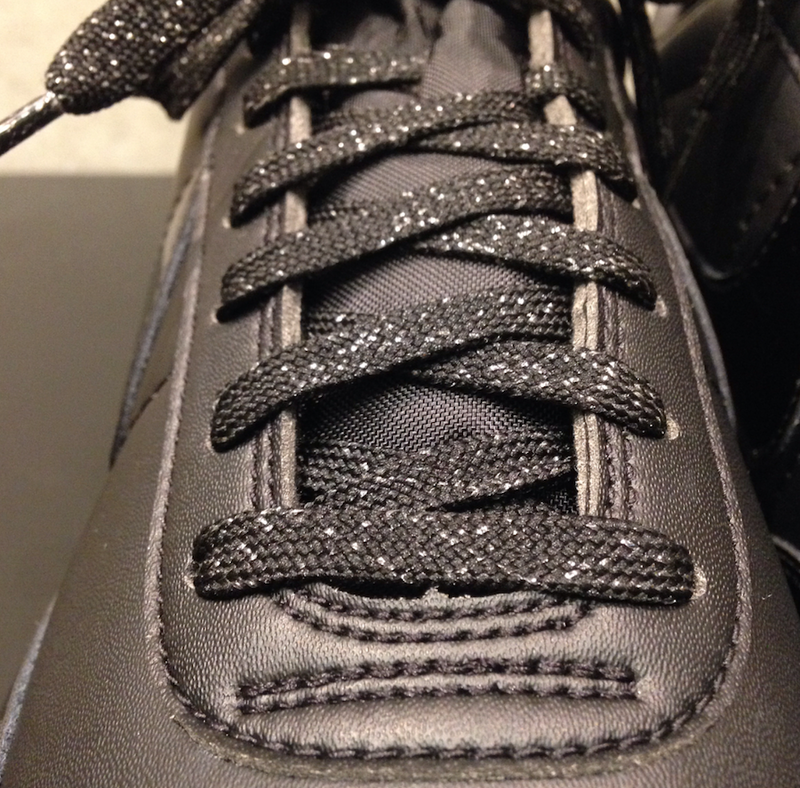 It isn’t known if a wider release will take place but once we have more information we will make sure to update you.